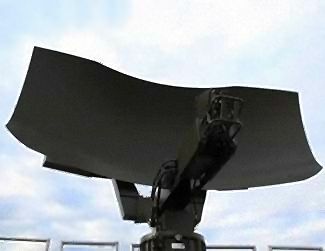 Argos 30VS is a fully coherent X-Band primary radar for combined long range surface and air surveillance of sensitive zones of coastal environment and for Exclusive Economic Zone protection. The selection of the most appropriate technique from those available is based both on an extensive geographical and adaptive mapping system. Argos 30VS can be easily integrated to provide a coastal surveillance system network. Mode 3 – Over-The-Horizon (OTH), low rotation speed.